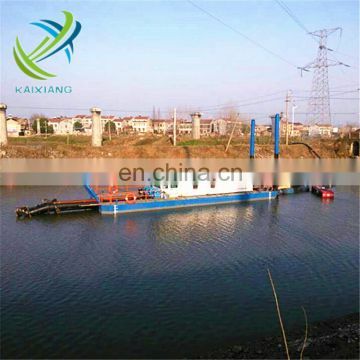 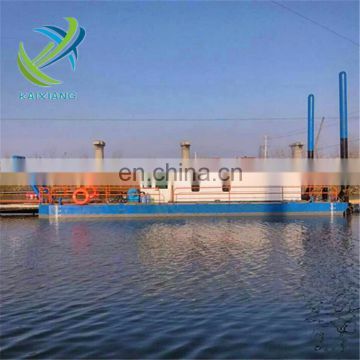 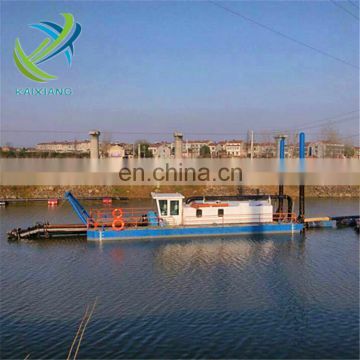 This is a hydraulic cutter suction dredger, the hull of which uses assembled box-shaped structure, it is equipped with a cross sliding device, and sand suction pipe rack lift device, etc. 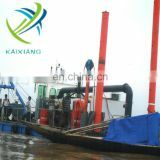 It uses the main diesel engine in the cabin to drag the sand pump. 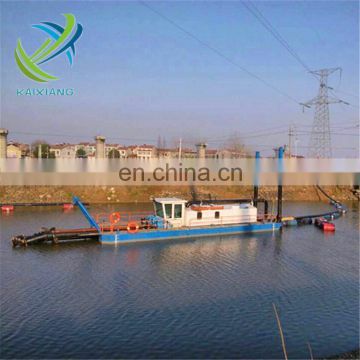 The crab winch, Bridge hoisting winch, the tail positioning cylinder and water pump is drived by the auxiliary diesel engine. 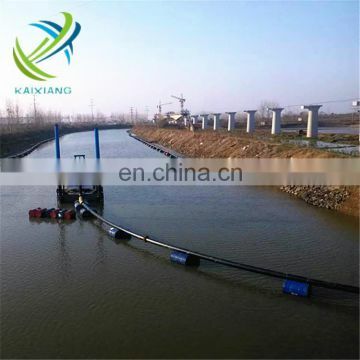 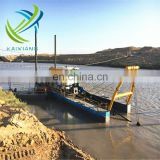 The cutter suction dredging equipment is wide-range in application,it can work in rivers and lakes, and be used for dredging, channel excavationland reclamation. 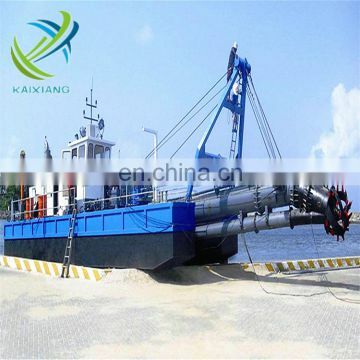 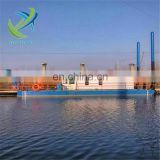 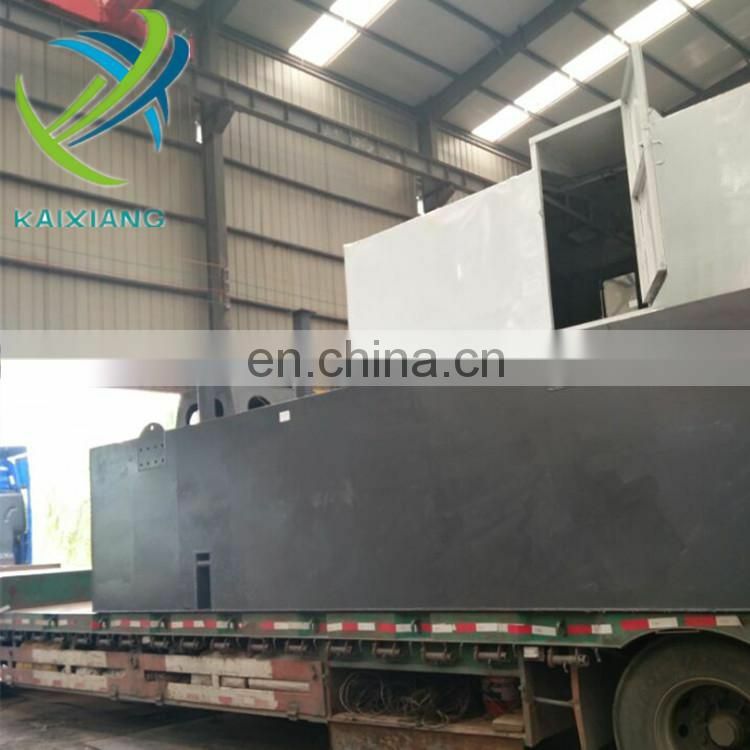 The cutter suction dredging equipment has good economy. 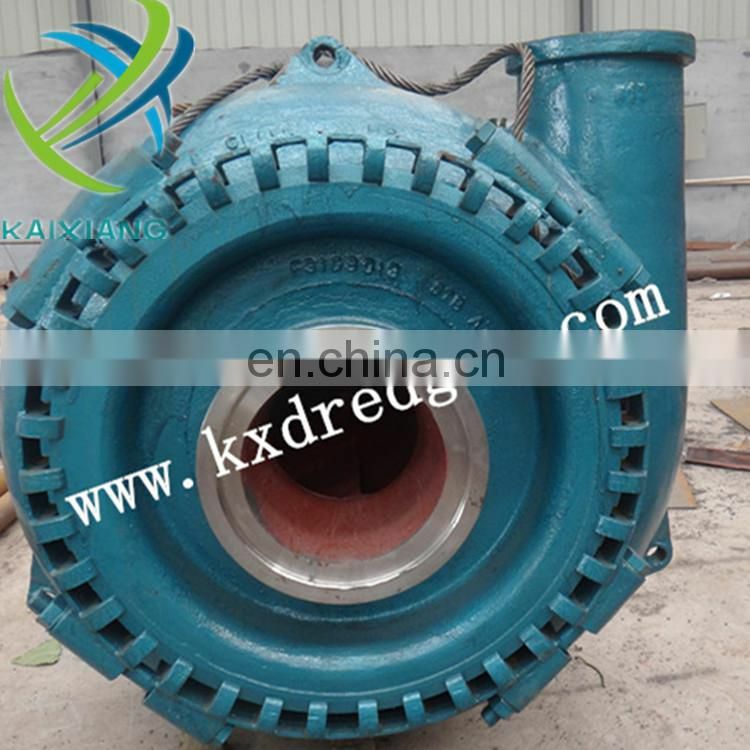 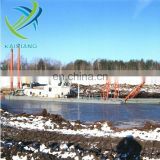 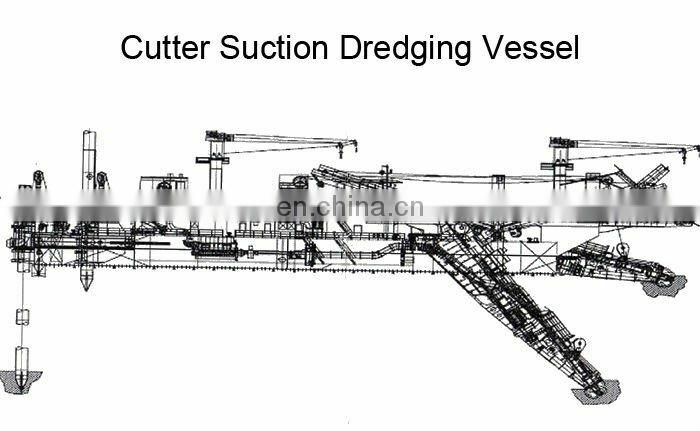 The excavation and transportation of materials can be completed at one time, and it is not necessary to cooperate with other equipment,so the engineering cost is lower relatively.Cutter suction dredging equipment has large production, and the pump discharge distance is far. 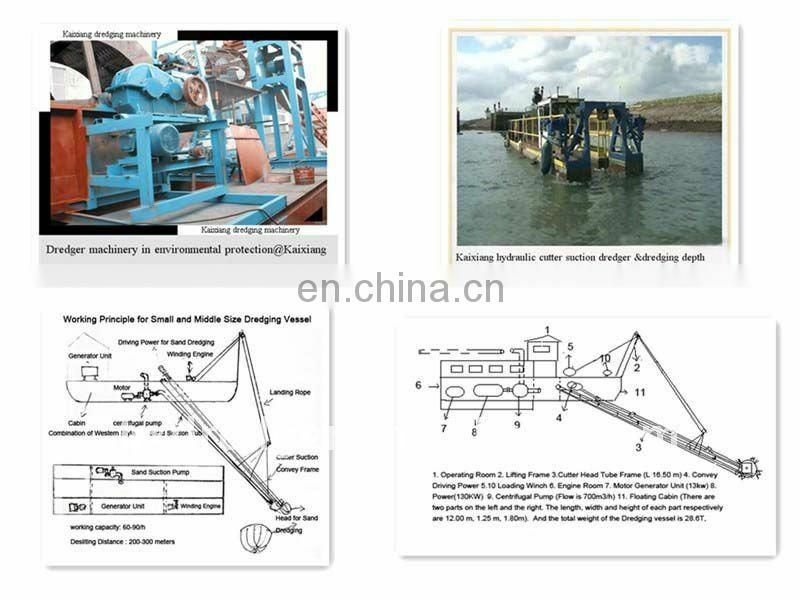 The cutter suction dredging equipment has the advantages of simple operation and easy control.With the wire rope of the two side of cutter arm frame and the anchor fixed on the two side of the channel,and depending on towing by windlass hatchback,through the swing to cutter sediment material, and work in the control of swing angle, then the twist material through the mud pipe to convey to the specified location.